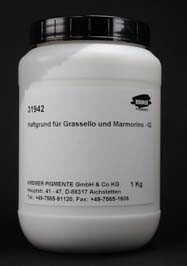 Primer for Grassello and Marmorino | Limes | Fillers & Building Materials | Kremer Pigments Inc. This primer has a low VOC content. Customer evaluation for "Primer for Grassello and Marmorino"